CSUN BUILD PODER student Roxana Lesso majored in psychology. She is now going into the psychology master's program at CSUN. Photo courtesy of BUILD PODER. CSUN BUILD PODER student Paulo Sitagata majored in kinesiology exercise science. 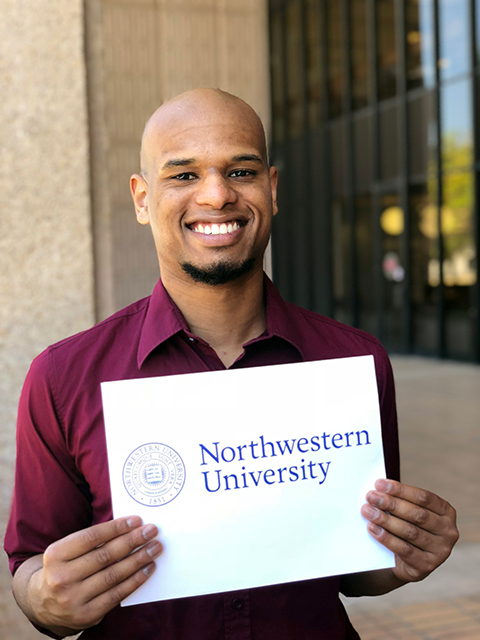 He is going for his Ph.D. in physical therapy at Northwestern University. Photo courtesy of BUILD PODER. Members of the California State University, Northridge BUILD PODER class of 2018 are off to continue their higher education journey at graduate programs across the country. More than 50 students from CSUN’s BUILD PODER program, which aims to increase diversity in biomedical research and prepare participants for Ph.D. programs, are moving forward in their research careers, building on the opportunities and mentorship provided by the program. In 2014, the National Institutes of Health (NIH) awarded BUILD PODER a $22 million grant for five years — the largest grant in CSUN’s history. BUILD is an acronym for Building Infrastructure Leading to Diversity, and PODER stands for Promoting Opportunities for Diversity in Education and Research. CSUN became one of 10 sites across the nation that host the NIH’s experimental diversity research program, BUILD. Students can apply in their sophomore or junior year to participate in BUILD PODER. In its fourth year, CSUN’s program has shepherded more than 130 students, with more than 100 faculty members involved as research mentors. Many of the BUILD PODER students are moving on to master’s and Ph.D. programs. Several of the students noted that their college experience was enhanced by the relationships and connections they made through BUILD PODER. 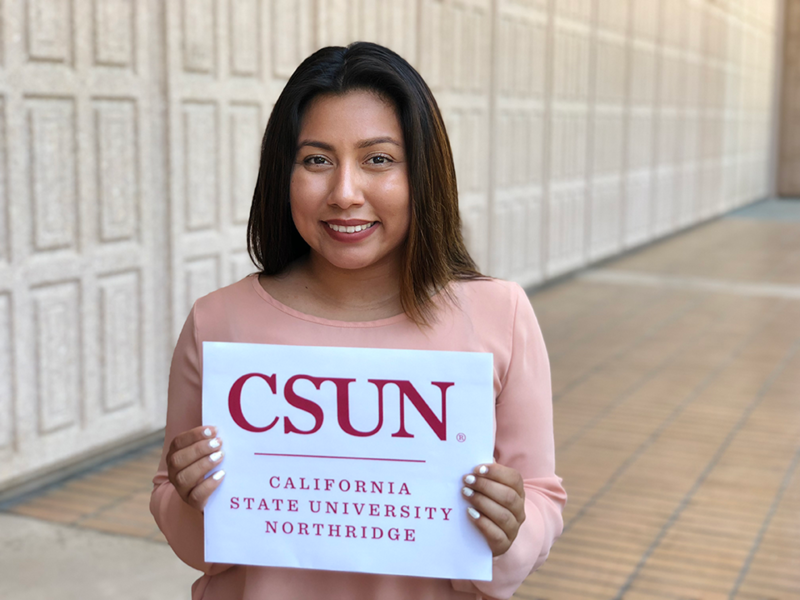 BUILD PODER highlights these stories here: https://www.csun.edu/build-poder/news/build-poder-class-2018-pursues-exciting-graduate-educational-careers.